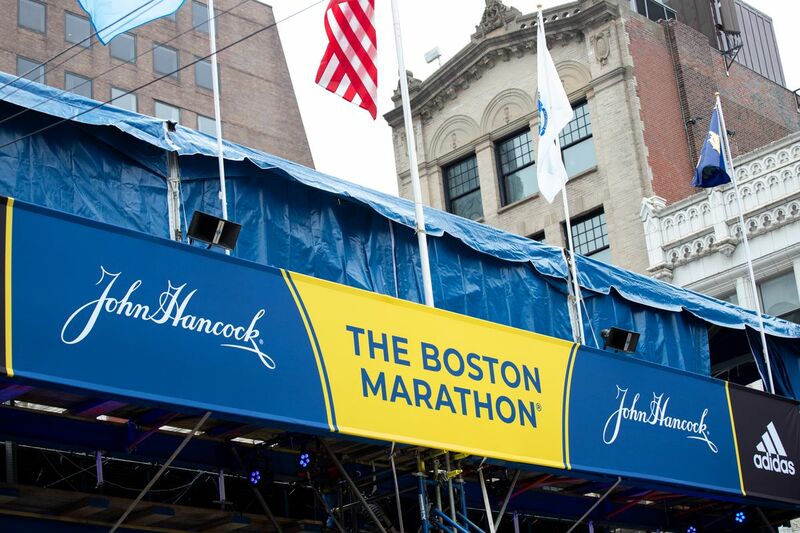 Home / Sports / Boston Marathon Weather: Will this year be the worst yet? Jack Fultz, 27, of Georgetown University, is sprayed with a hose by a resident as he runs through Wellesley, Mass., during the 80th annual Boston Marathon, April 19, 1976. Toshihiko Seko of Japan crosses the finish line Monday, April 20, 1987 to win the 91st Annual Boston Marathon in the time of 2:11:49.